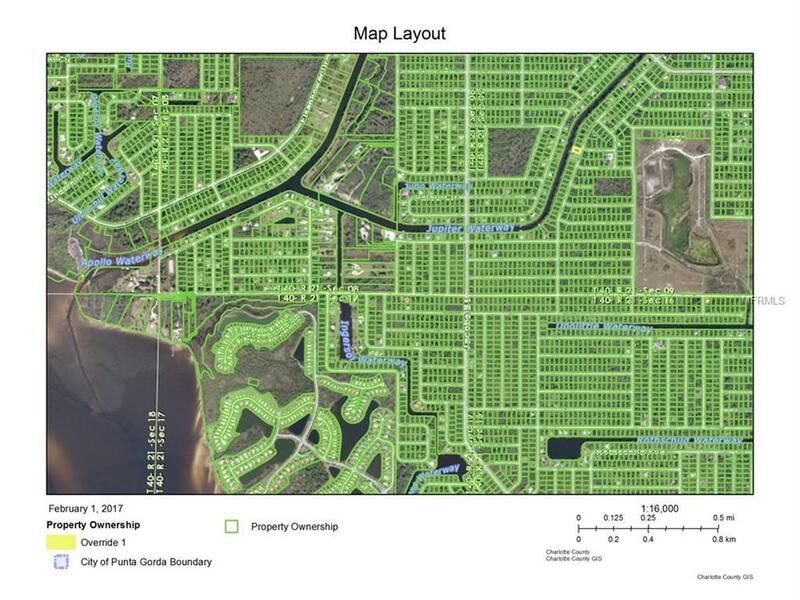 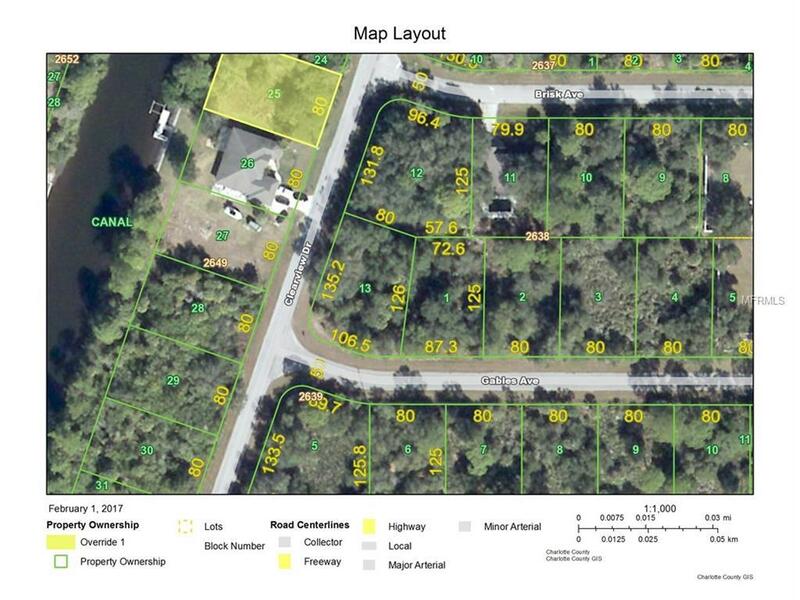 Waterfront lot on Jupiter Waterway with access to Myakka River, Charlotte Harbor and Gulf of Mexico. 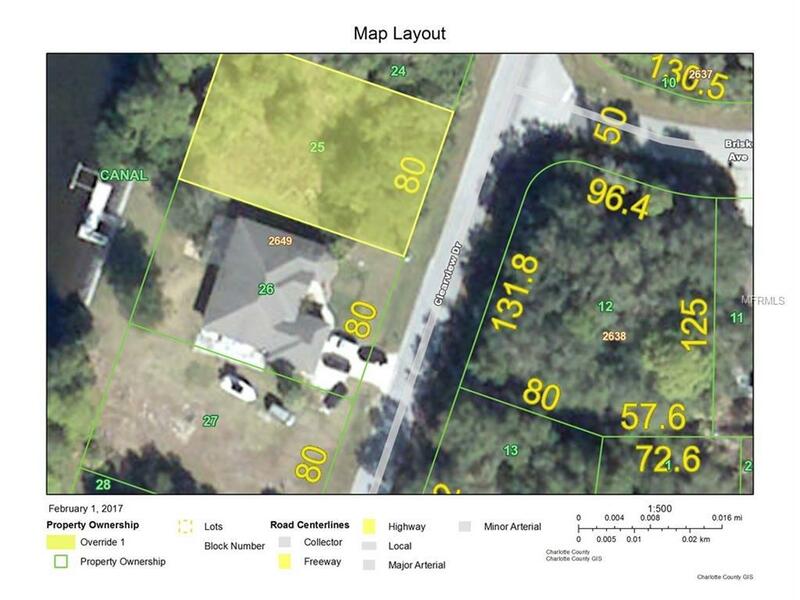 Great area with easy access to both Port Charlotte and North Port. 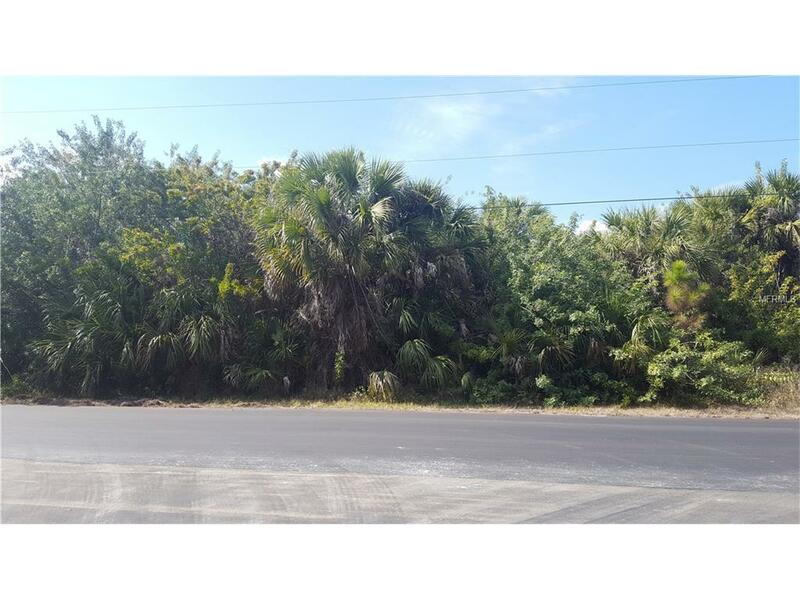 This well priced lot could be the perfect place for your new home!